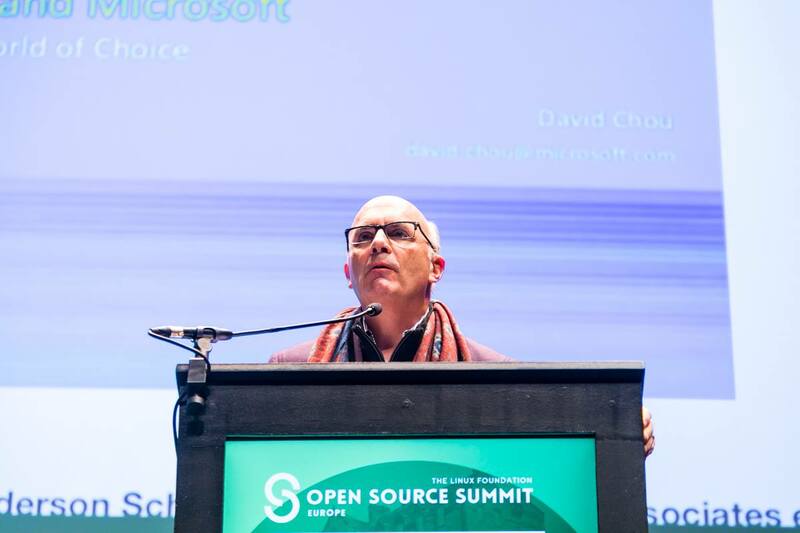 Just before The Linux Foundation’s recent OSSummit Europe Microsoft announced that it was officially joining the Open Invention Network (OIN) and was bringing with it its portfolio of over 60,000 patents. Microsoft’s reason behind this decision was to benefit Linux and other open source technologies. This major move was unexpected as historically Microsoft’s relationship with the open source community had been a divisive and turbulent one.